Found one file extension association related to Easy Media Creator and 1 file format developed specifically for use with Easy Media Creator. 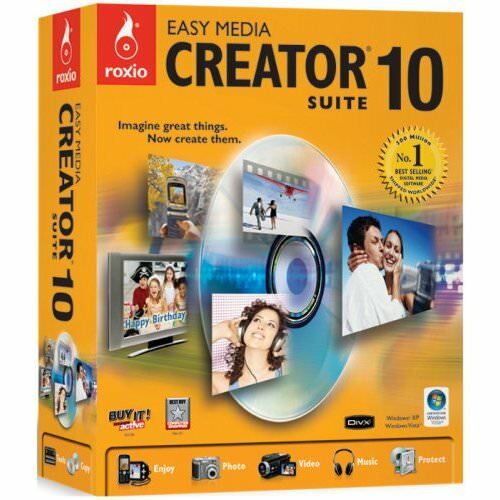 Roxio Easy Media Creator gives users creative inspiration and all the tools they need to enhance their digital lifestyle. Create, share and enjoy movies, memories and music as only you can. If you need more information please contact the developers of Easy Media Creator (Roxio), or check out their product website.